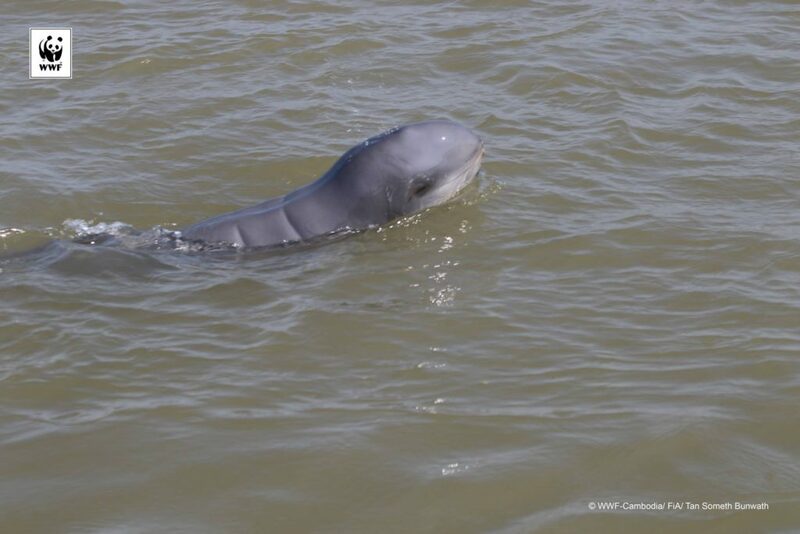 WWF- has announced on the morning of January 30th 2019 that they have spotted the first baby Mekong Irrawaddy River dolphin of this year. 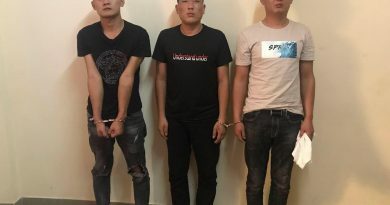 The source said that on January 27, a group of dolphin watchers spotted a newborn dolphin in Kampi village, Sambok commune, Chey Borei district, Kratie province, and reported to the tourism police. WWF were then contacted. On the morning of January 28, the WWF-Cambodia team visited and searched for, and found the baby. They observed the calf and took photographs. What name should we give to this newly born Irrawaddy dolphin calf? 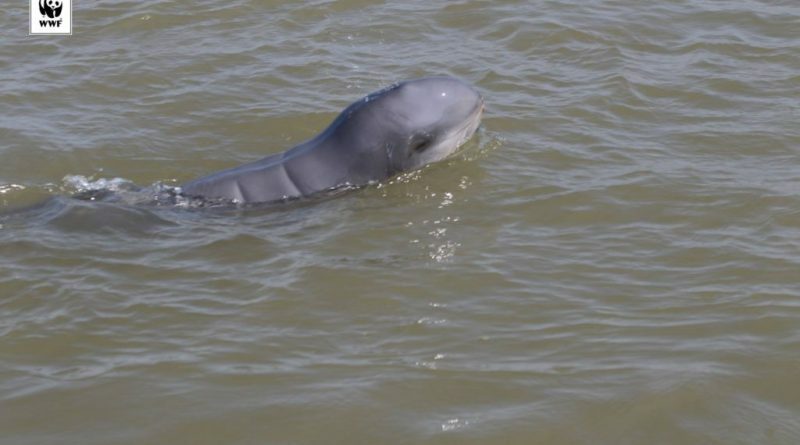 A newly born Irrawaddy dolphin calf was recorded for the first time in early 2019! Let’s give him/her a beautiful name!